Romy playing dress up before bedtime! 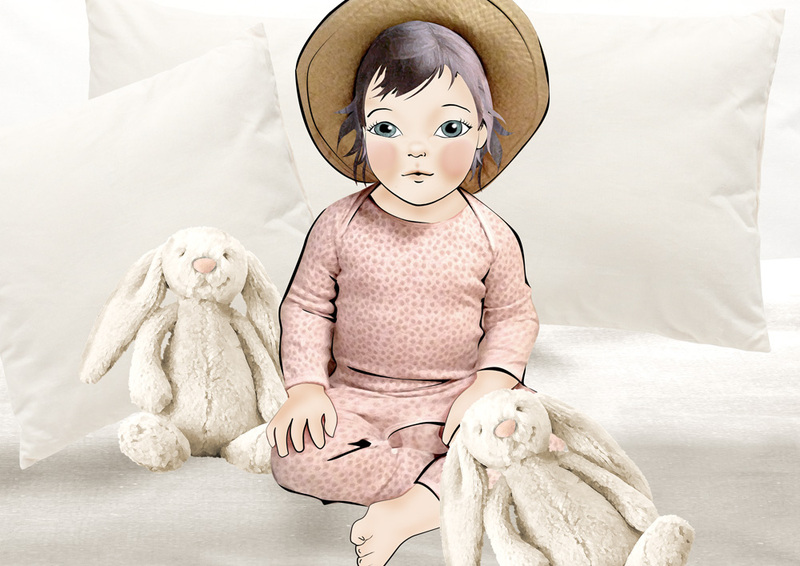 Pajamas by Noa Noa and a straw Panama hat by Baby Gap. Bunnies by Jellycat.